You're probably here because you're looking for information on cover crops, pastures, alfalfa, or some sort of emergency forage. You've got ground to cover, soil to build, hay to make, or animals to feed. You're in the right place. Scan down below to learn more and to meet our agronomy staff. This is a picture of CISCO's demonstration farm, which has over 350 individual plots. It's located just outside of Bristol, IN. 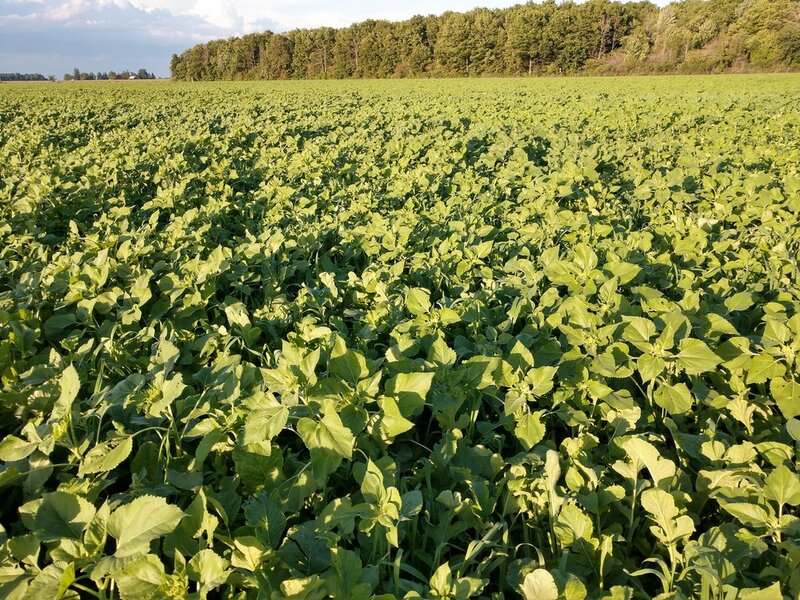 If you're looking for cover crop info, just click right here to get started on your journey. 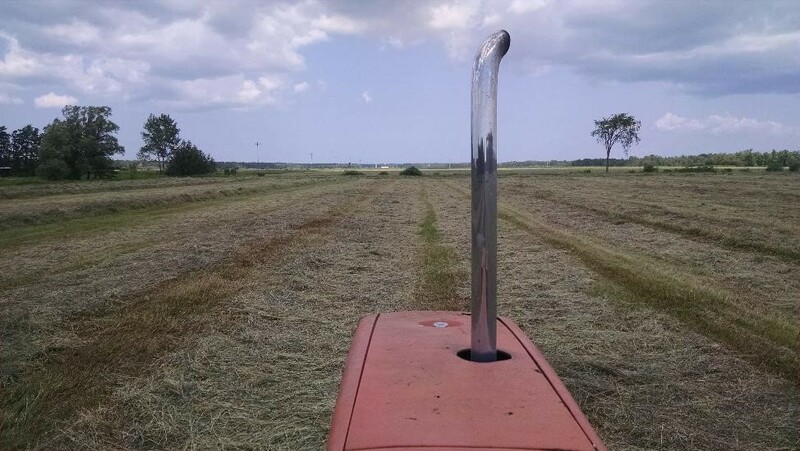 If you're looking for forages (hay, pasture, summer annuals), click right here to begin your journey. If you're totally confused or have a question, just click here to contact us. We will answer you the best we can and steer you in the right direction. 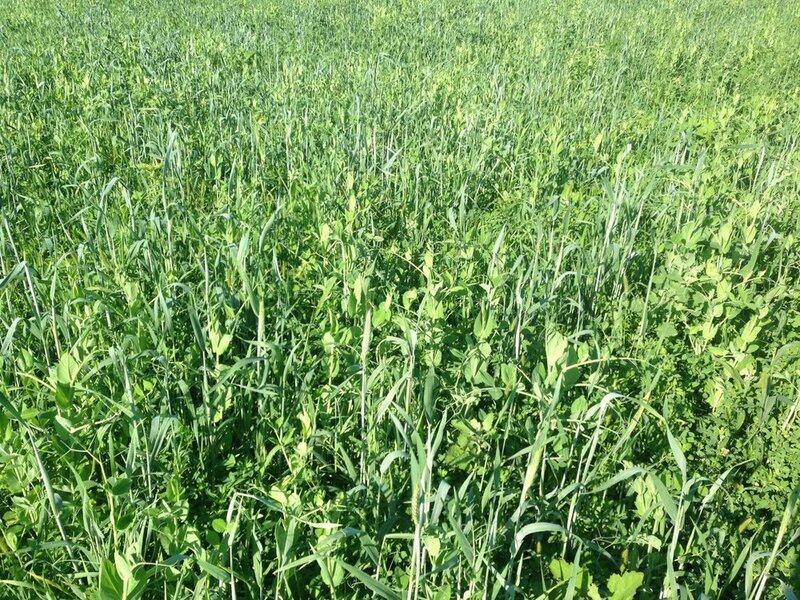 We also offer electronic versions of both our Cover Crop Guide and our Forage Guide. You can download a copy of those here. The CISCO Farm Seed website is owned and operated by The CISCO Companies, located in Indianapolis, IN. We distribute seed across a five state area. We've got sales guys in the area and a couple of forage agronomists with letters behind their names. 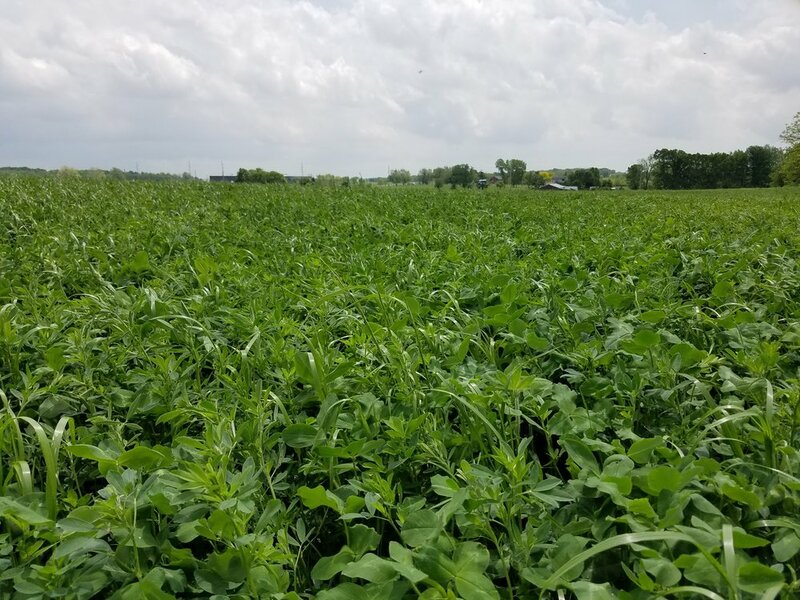 We are dedicated solely to the "small seed" part of your farming operation, namely hay, pasture, summer annuals, and cover crops. Again, if you have any questions, just click here to contact us. No questions? Keep scrolling down to meet our two agronomists. Jeremy is CISCO’s northern forage agronomist. His main territory includes northern Indiana, Michigan, and northwest Ohio. 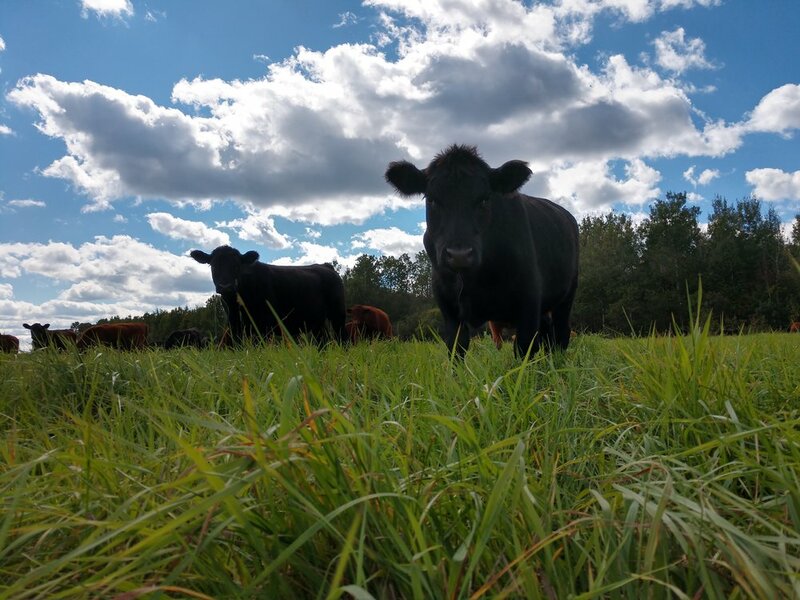 He and his family live on a small forage-based farm in the eastern Upper Peninsula of Michigan. 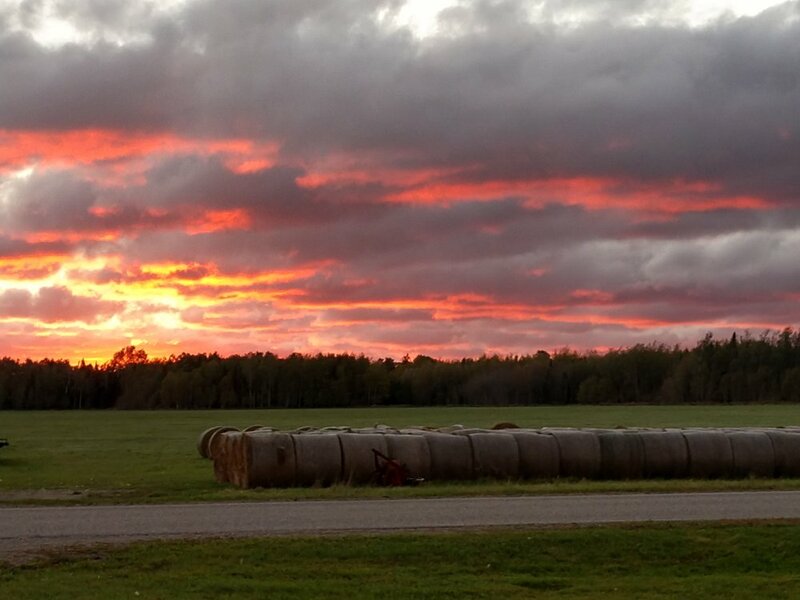 They produce about 500 acres of hay, as well as custom raise beef stocker cattle and cow/calf pairs on pasture. They are also starting a grass fed beef herd. Jeremy has a passion for raising improved forages, helping fellow producers, and educating others. 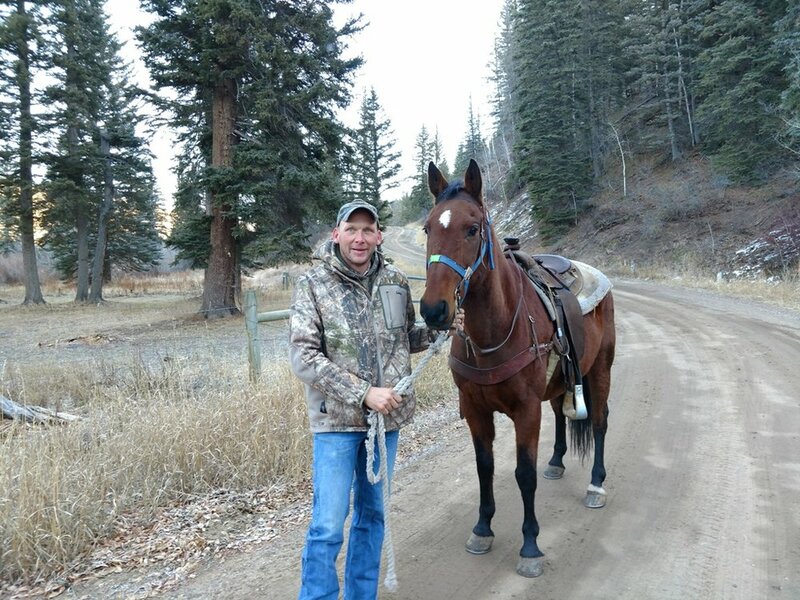 He is a volunteer firefighter, a board member on the Michigan Forage and Grassland Council, and an avid hunter. 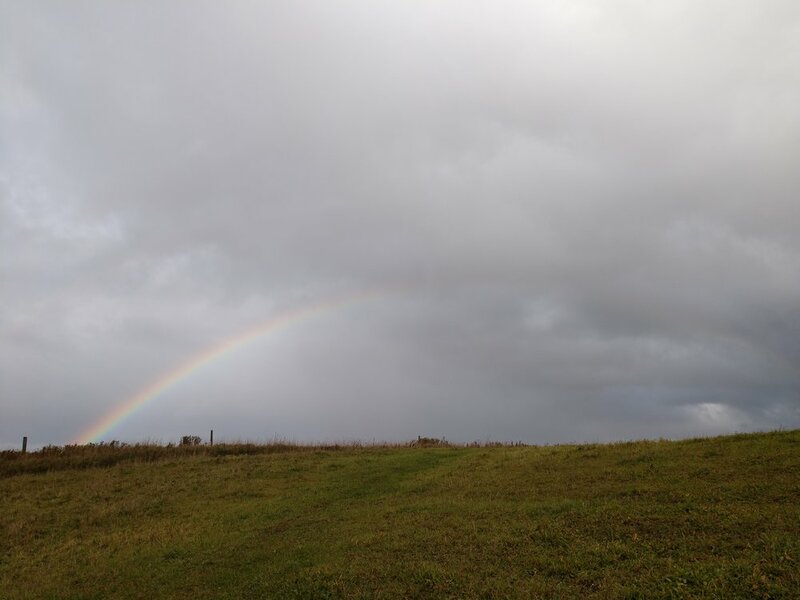 Check out Jeremy's Farm Blog here. 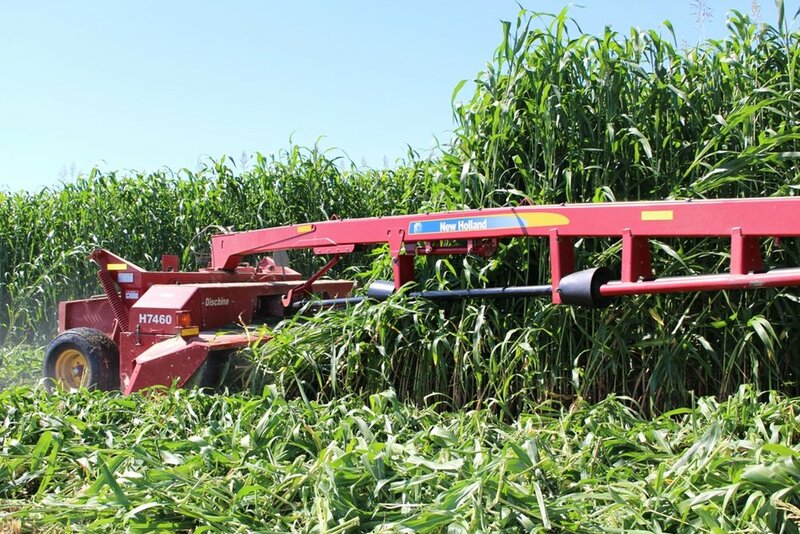 Greg is CISCO's Southern Region Forage Agronomist. Raised on a small eastern Indiana farm, Greg attended Purdue University, was actively involved in the livestock judging team, and completed his time in college with an Agriculture Economics degree. After college, Greg worked as a pork producer, then was the Western U.S. and Canada business development/field support rep for Rockwell International's Agriculture GPS system. Greg has now worked for 23 years as an agriculture seed sales and seed agronomist. He is also an organic hay and grain grower. 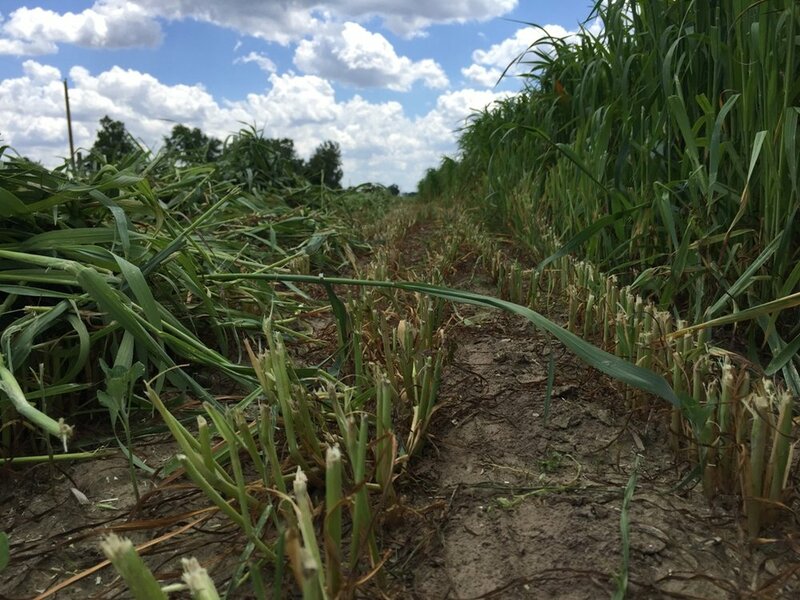 Check out CISCO Cover Crops.